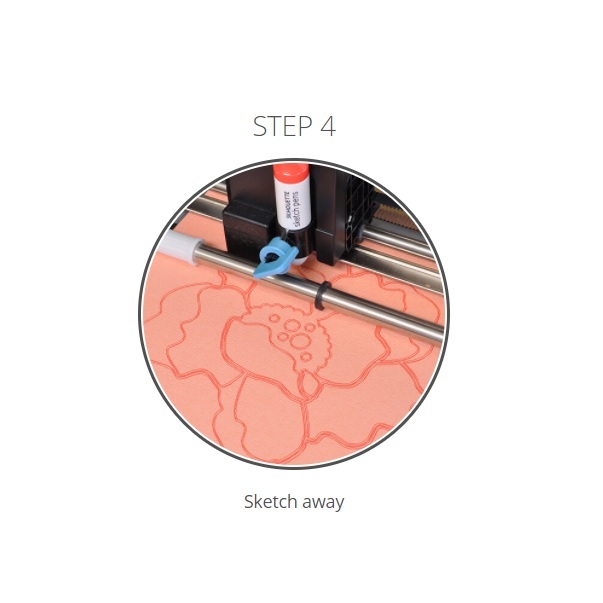 Convert your Silhouette machine into a sketching/drawing tool with Sketch Pens. 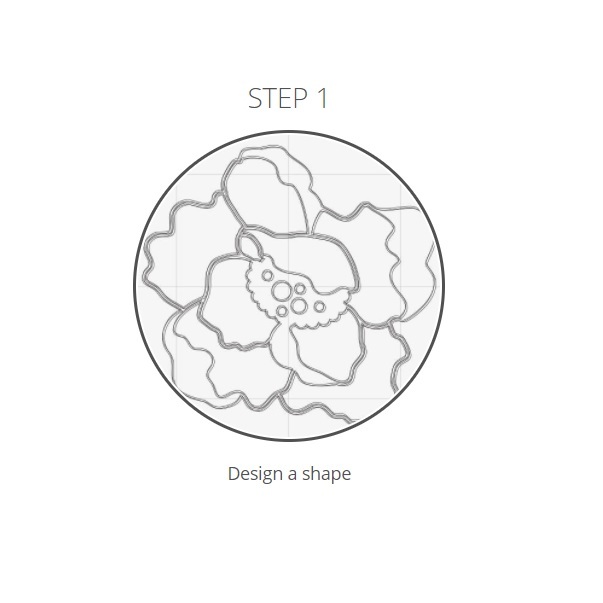 Use sketch pens to draw elaborate designs onto various material surfaces or to add a hand-drawn look to your projects. 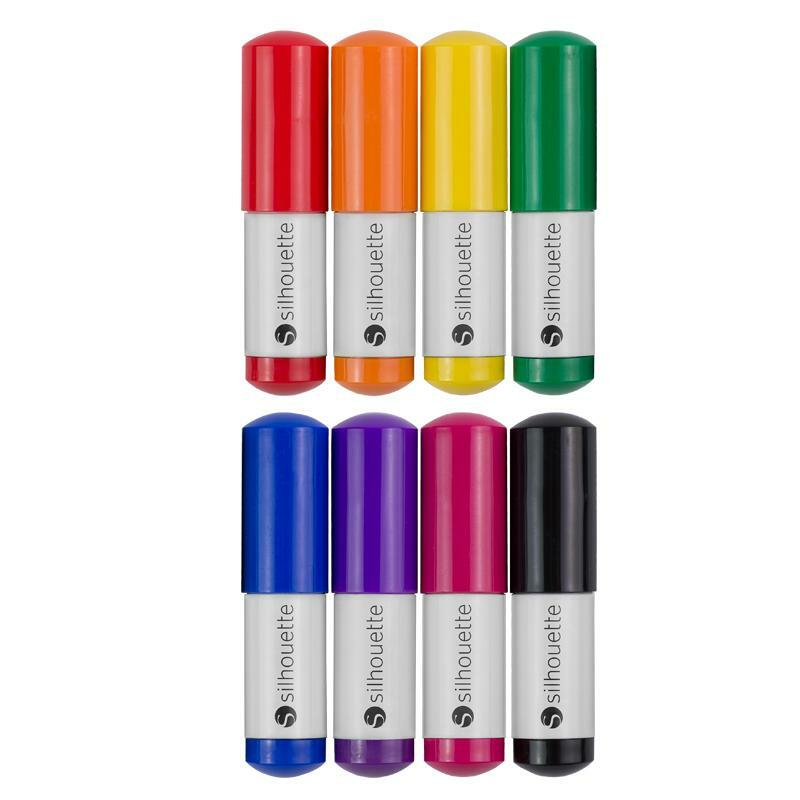 This Sketch Pen Basics Pack provides you with the most common colors of the rainbow. 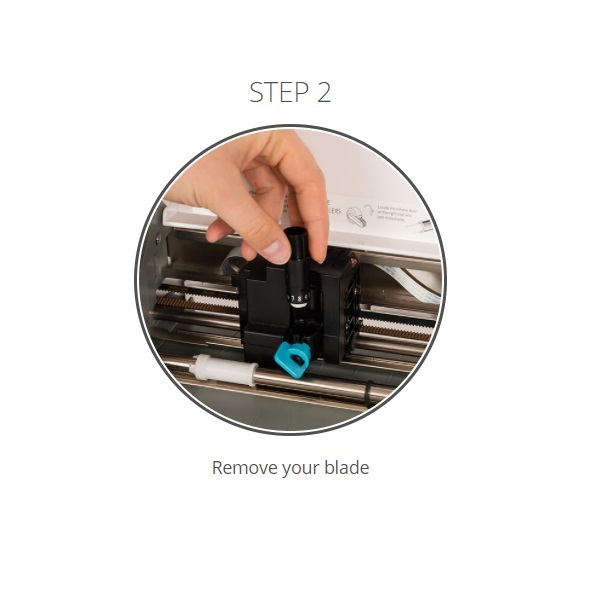 No adapter required. 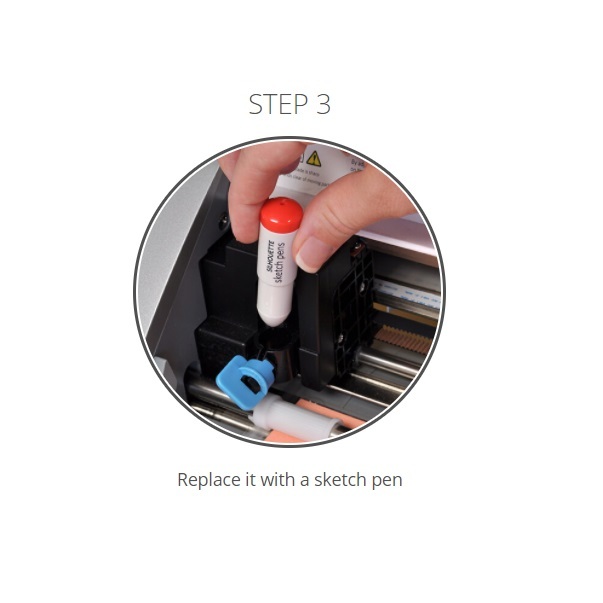 Simply drop the sketch pen into your Silhouette machine where you blade would normally be loaded, and then lock it into place.